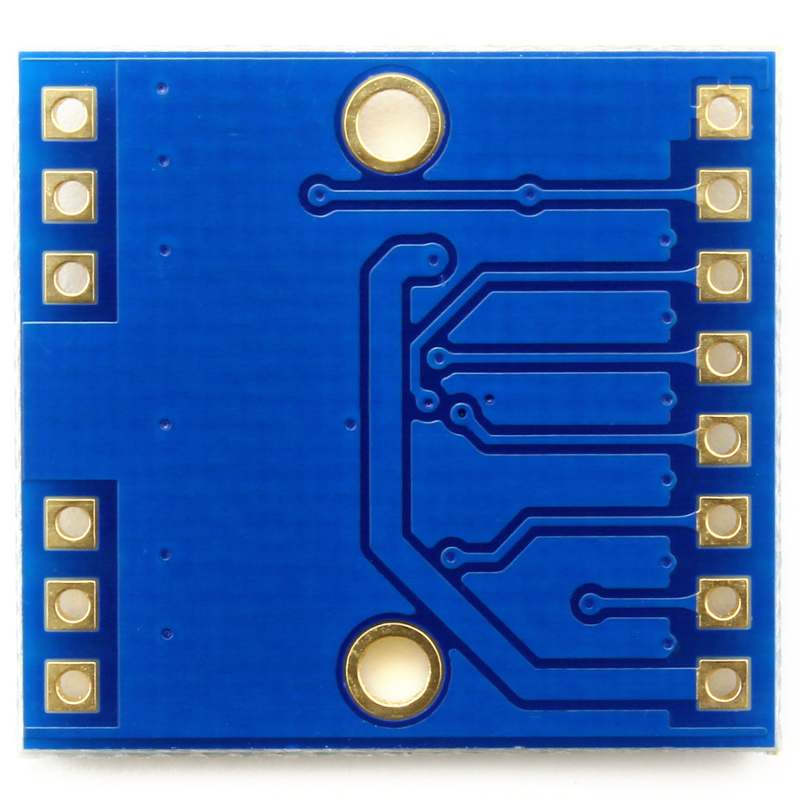 Breakout board for the Microchip MCP4241 Dual Digital 10K Ohm Potentiometer. 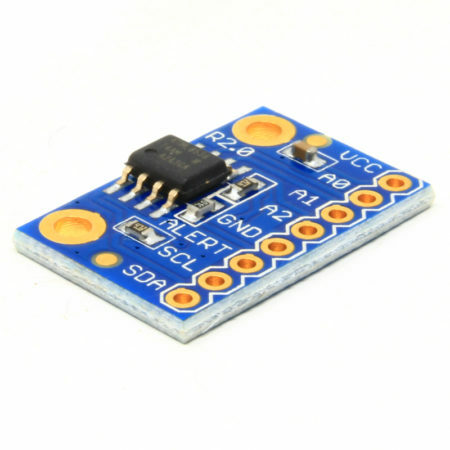 This is a breakout board for the Microchip MCP4241 dual digital potentiometer. 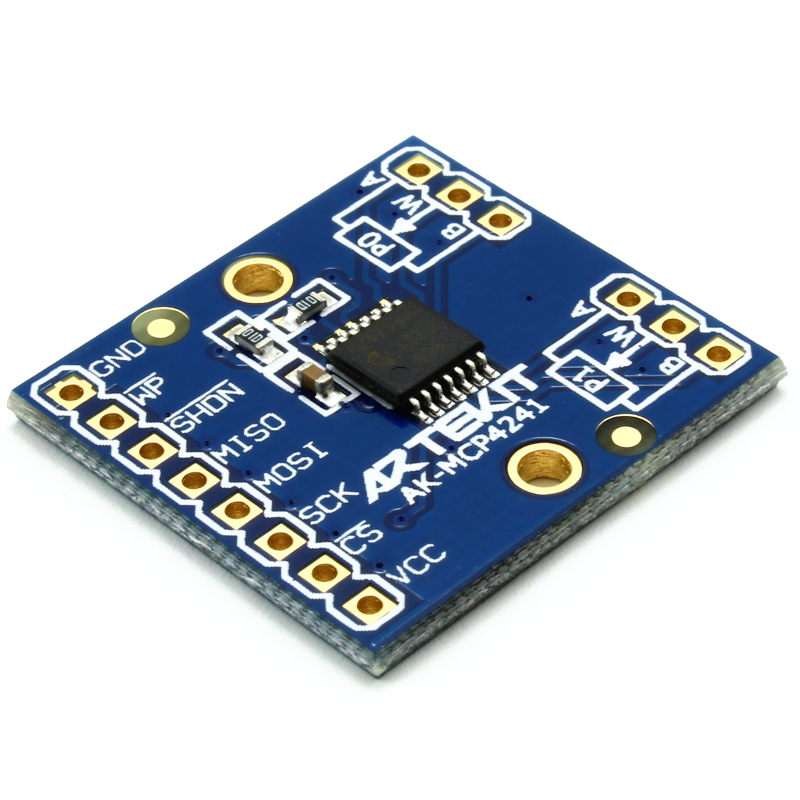 This board features 2 digital potentiometers that can reach a maximum value of 10K Ohm. 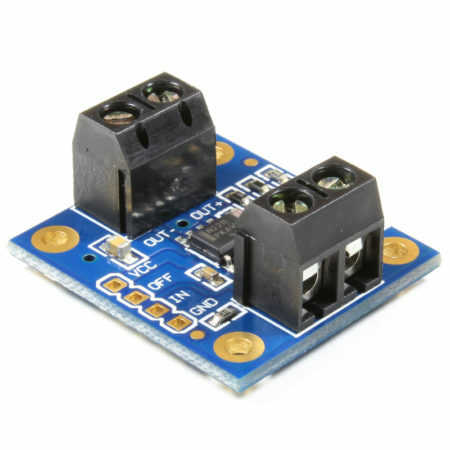 Since it’s a dual potentiometer it’s perfect for audio-stereo applications. This simple board allows you to replace a mechanical potentiometer, and to control the resistance value with digital signals using the microcontroller of your preference. 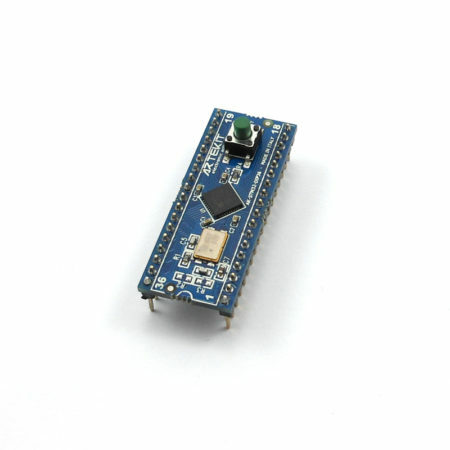 This means that you can virtually turn the wiper by sending a digital value to its SPI interface. 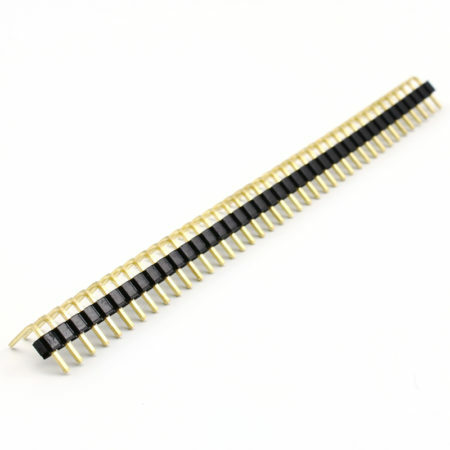 It has a 7-bit resolution, so you can go from 0 to 10K Ohm through steps of ~77,5 Ohm. And since it is digital, you can control the sweep profile you want to use depending on how your write the code (logarithmic, linear, etc.). By using a traditional mechanical potentiometer, you are limited by its predefined sweep profile. 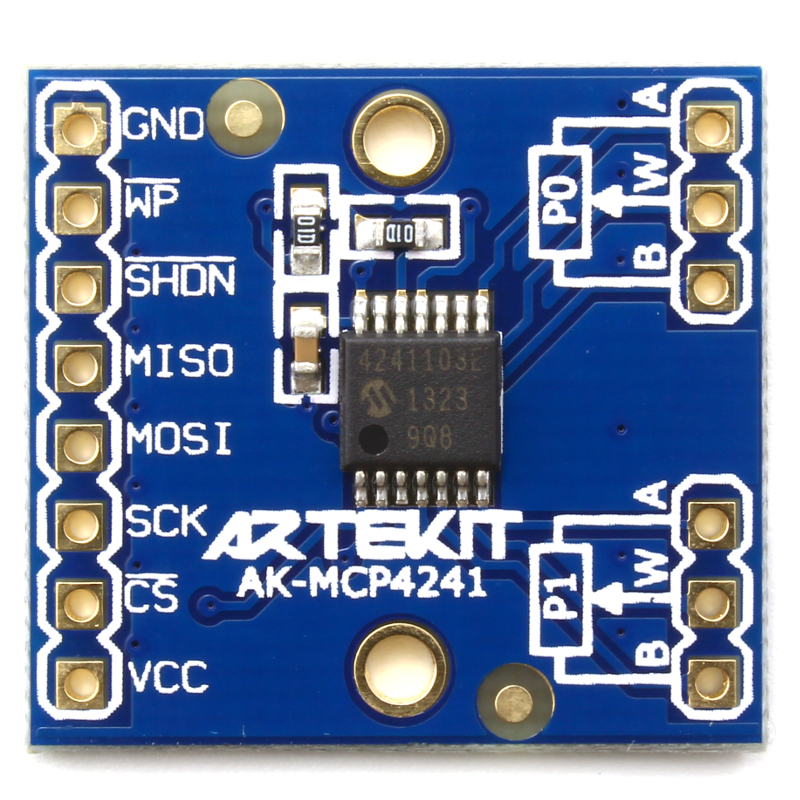 The MCP4241 has an SPI interface, so it’s easily addressable using just 4 microcontroller pins. It also has an EEPROM that you can use to store a start-up value, that it’s automatically loaded when the IC is powered on. 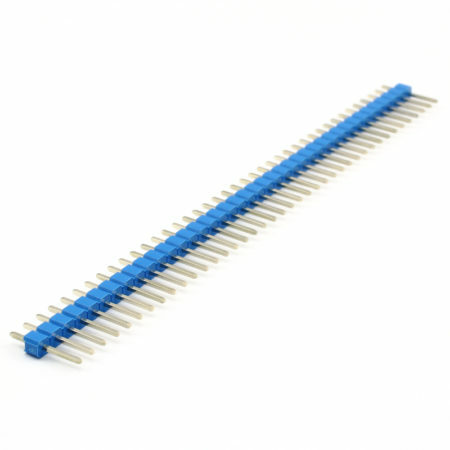 Convenient 0,1″ (2,54mm) spaced pins header allows you to plug this board to any breadboard or protoboard. 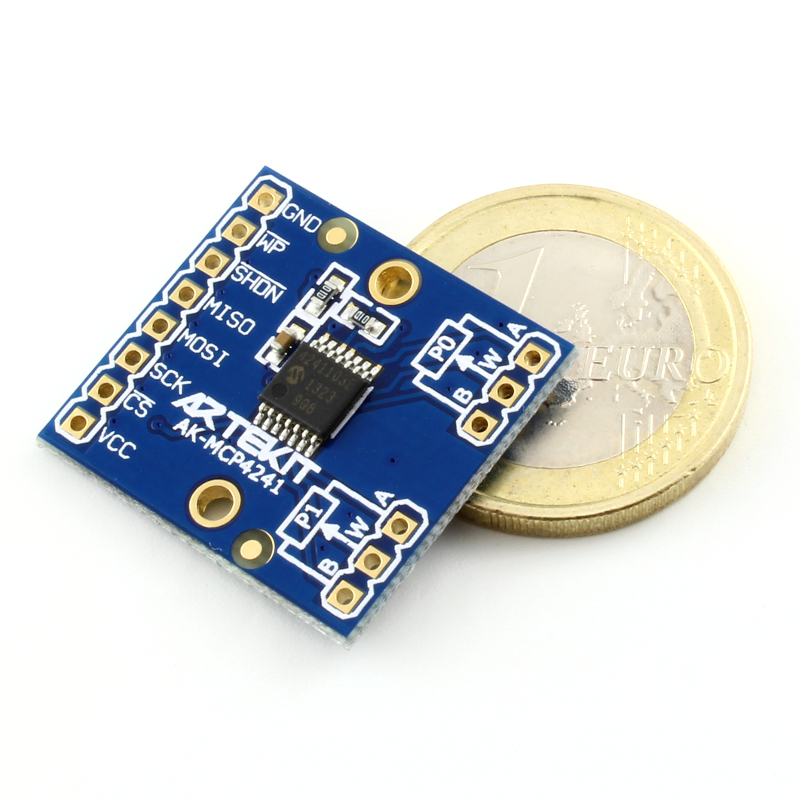 2.7V – 5.5V power supply. 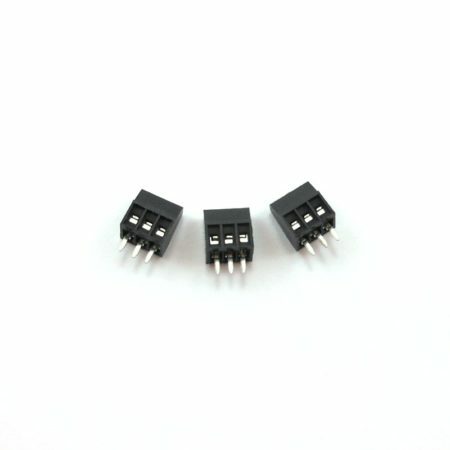 Zero to full-scale (10K Ohm) operation. Non-volatile memory: automatic recall of saved wiper value. 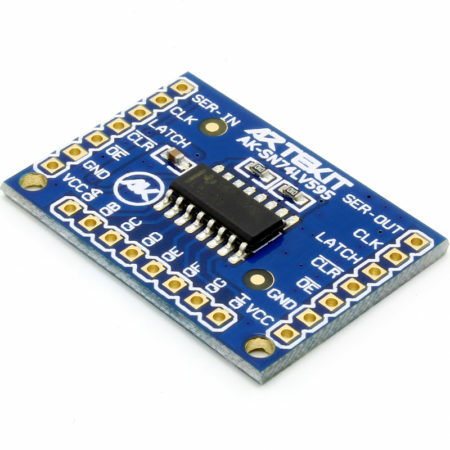 SPI interface. Up to 10MHz. Extended temperature range (-40°C to +125°C).